Weddings used to be about traditions and culture. The celebrations are now about fun and looking the best. 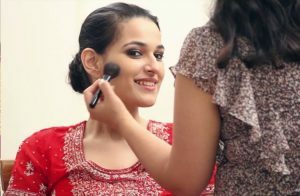 It is why every year brides, grooms, and their families do a lot of legwork finding out the latest Indian wedding trends. From choosing wedding hall in Chennai, the most preferred wedding venue being Chennai Convention Center to what type of mehendi design has become the rad, no stone is left unturned in the zest to have an unforgettable celebration. And that is how it should be. You get married once, but the photos last a lifetime. So, why not make the most of it and get gorgeous memoirs? 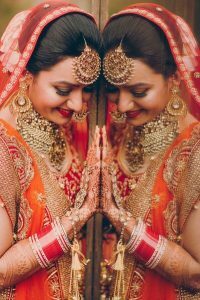 With that said, we plunge into 4 top trends for Indian brides to follow in 2019! • Photoshoot before the D-Day! As we said, photos last forever and who says that you can only keep memoirs of the wedding day? Thanks to the influence of Western culture, brides and grooms of India are also opting for pre-wedding photoshoots. For couples in love, it is a unique way to show their journey. 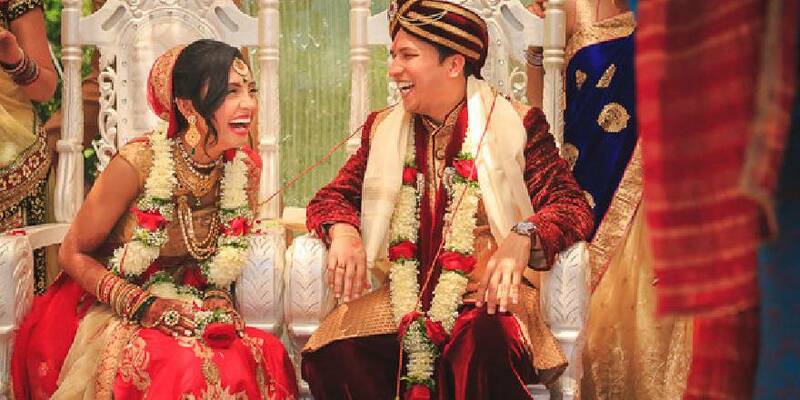 For couples stepping into an arranged marriage, it is the classic method to learn to get along with each other. Plus, the shoot is fun! Most photographers take exceptional and out-of-the-box images that require a lot of creativity. It means in the middle of the hectic schedule of planning the wedding you get a relaxing break. Long, long back in India, before a wedding card was sent the bride’s family used to mail a handwritten letter that proclaimed the names of the couple-to-be and the date of the wedding. It was our version of save-the-date. The tradition fell out of practice somewhere down the line. But the Western culture of a short and sweet card that states the date and venue of the celebration came into existence. These one-leaf cards are ideal for guests to pre-plan their travel (especially if it’s a destination wedding) and apt for couples to show their innovative side. • Mehendi is more art! No Indian wedding is complete without mehendi. It is a vital part of the festivities. The trend that has emerged in the last few years is the design of this cooling paste. While earlier mehendi used to be dull and simple designs, now they are more artistic. The influence of Arabic cultures has evolved the way brides get their henna art done. There are legions of funky, chic and mind-blowing motifs to choose from for the bride of today. • Floral jewellery is it! 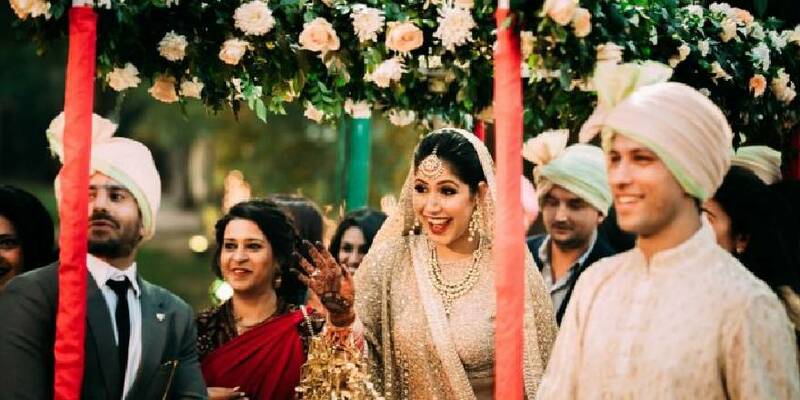 For haldi and sangeet, brides are opting for either jewellery made of real flowers or faux floral accessories that look real. They have become hugely popular because they bring uniqueness, sophistication, and subtlety to the bride.